INGOT Brokers offers two partnership programs specifically designed to meet your business needs. Earn more income by introducing potential clients to INGOT Brokers. 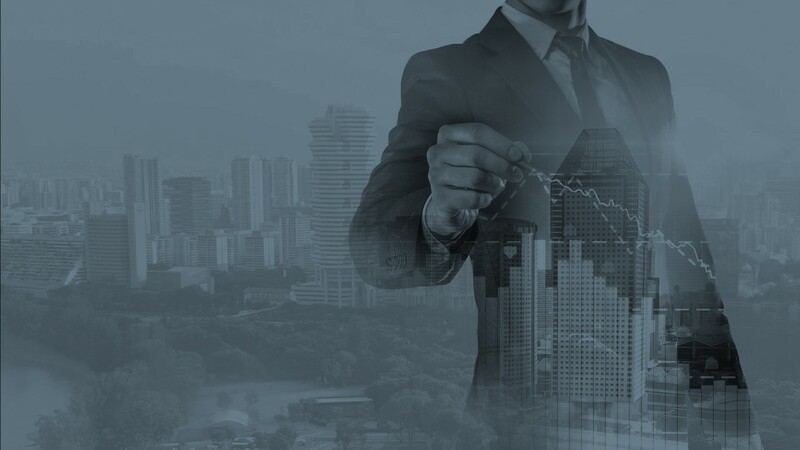 Our in-depth market knowledge and latest technologies allow you to build your own brokerage brand and provide your clients with the best trading instruments. Open your account today and join one of the world's leading brokers.